Queen Bed and Twin Bed, Private Bath with Whirlpool Tub for 2 and Separate Shower, Gas Fireplace, Dining Table, Loveseat, 1st Floor. 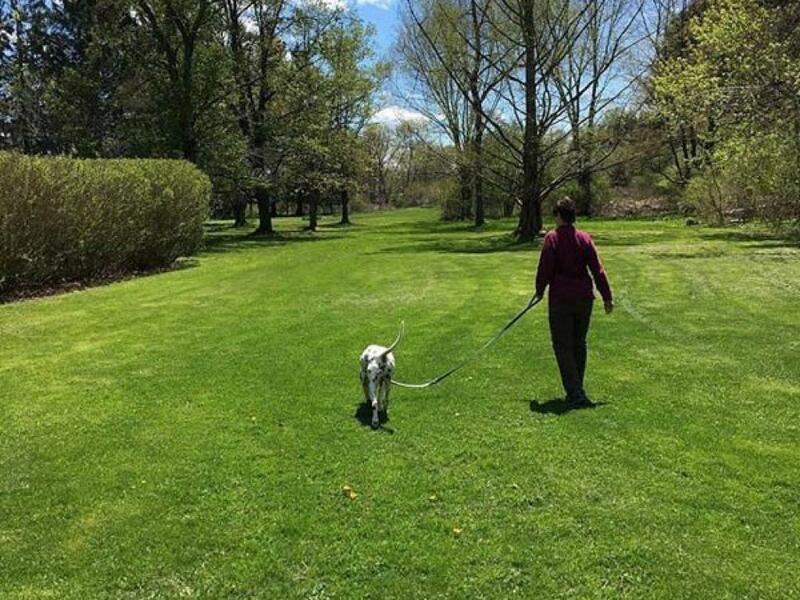 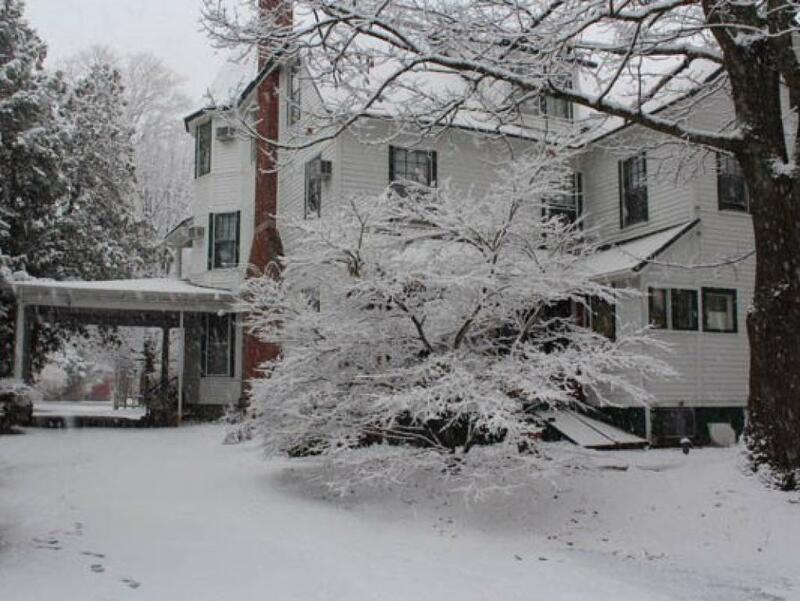 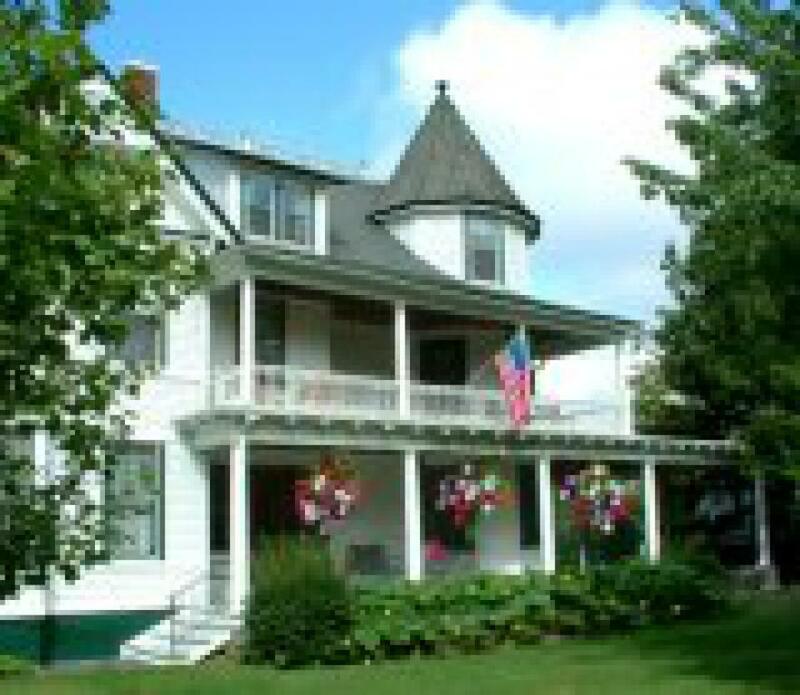 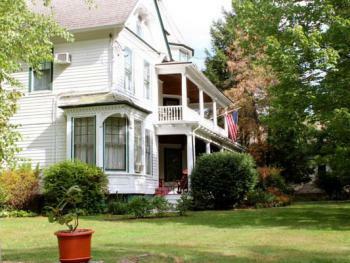 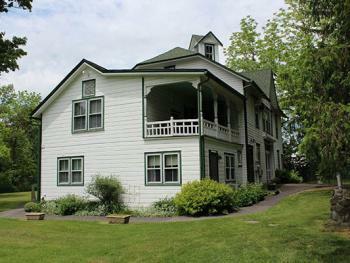 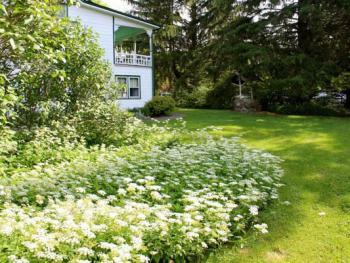 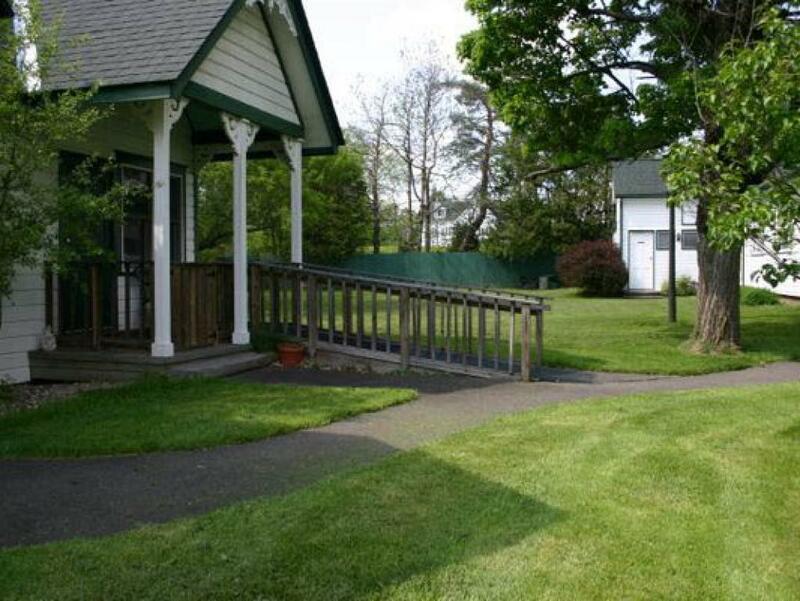 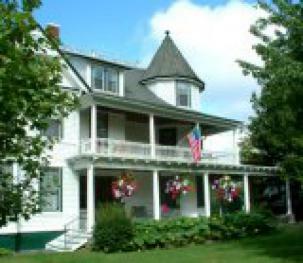 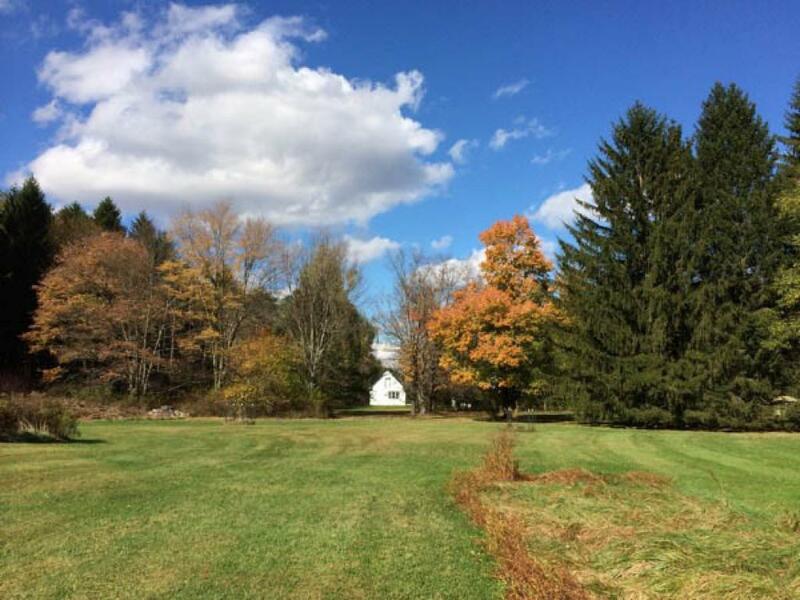 A classic Hudson Valley Victorian inn on 6 landscaped acres, including an organic garden and rose garden, and acres of lawn and forest. 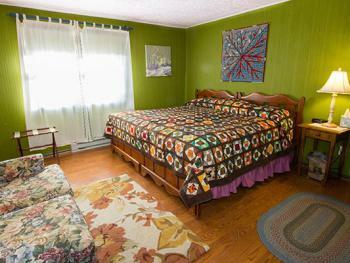 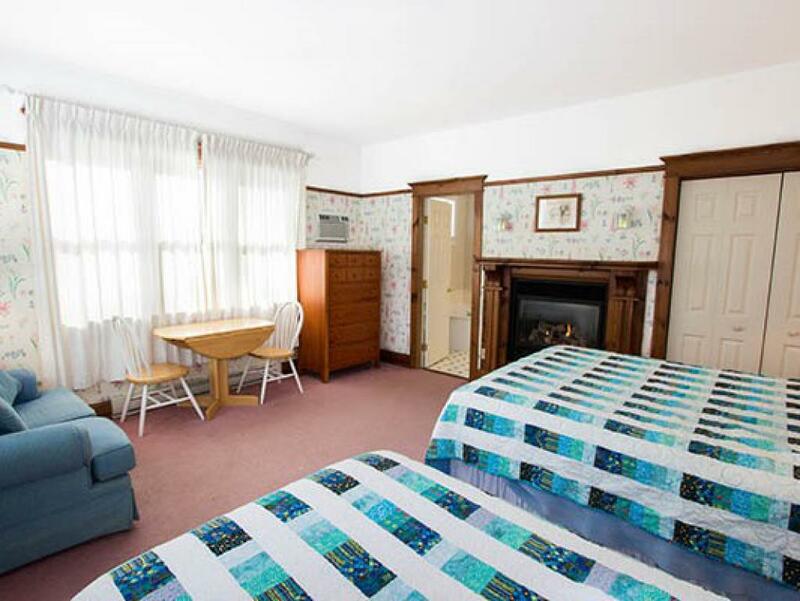 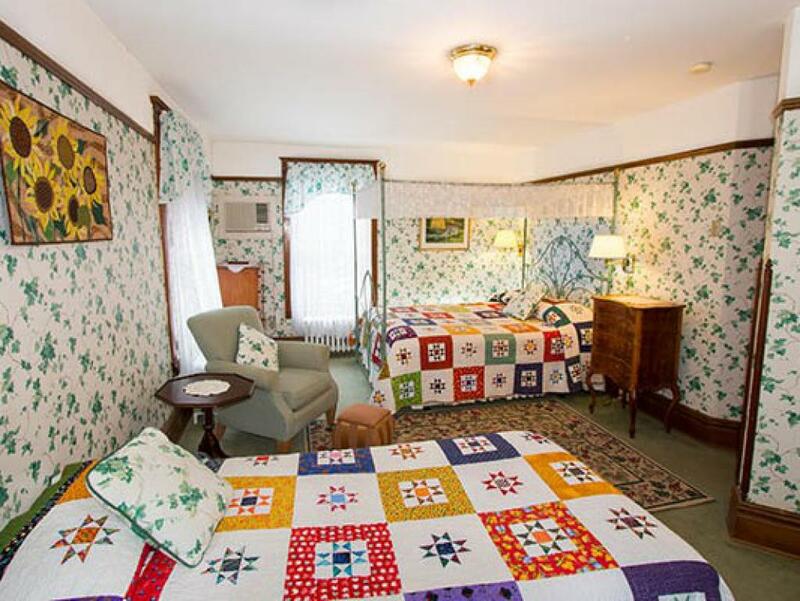 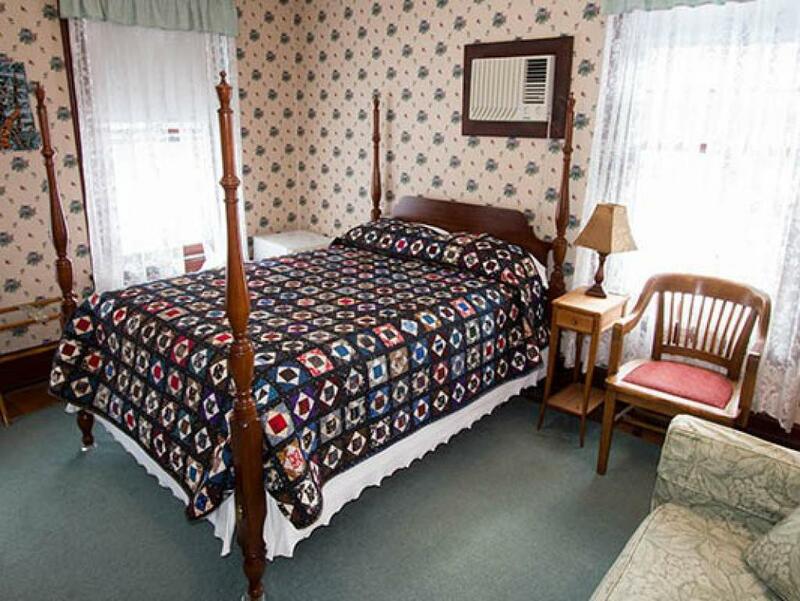 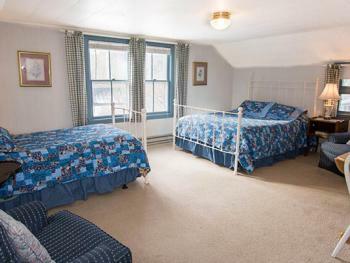 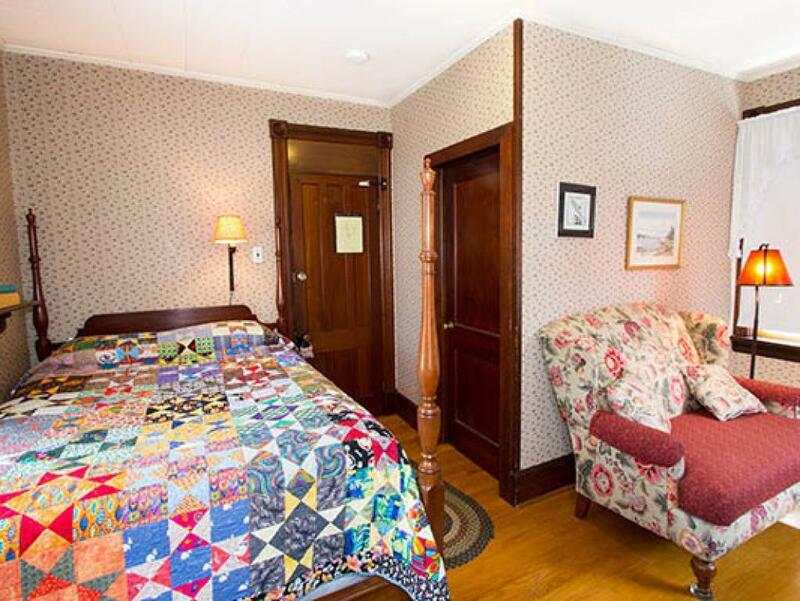 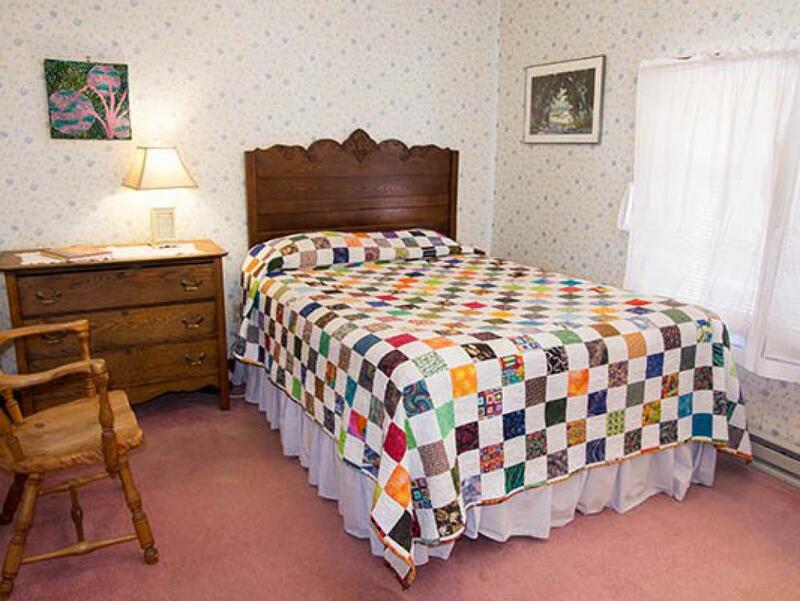 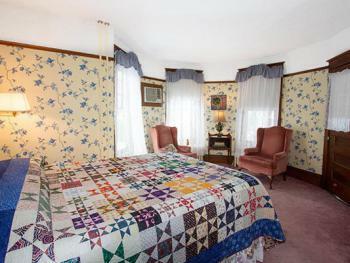 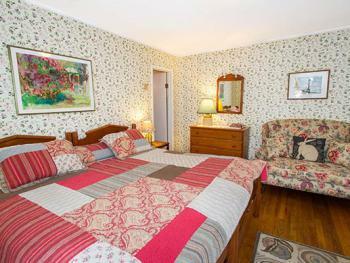 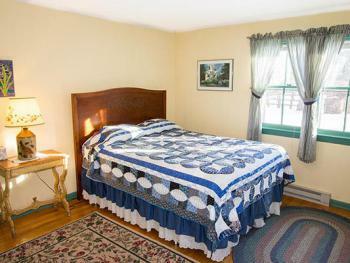 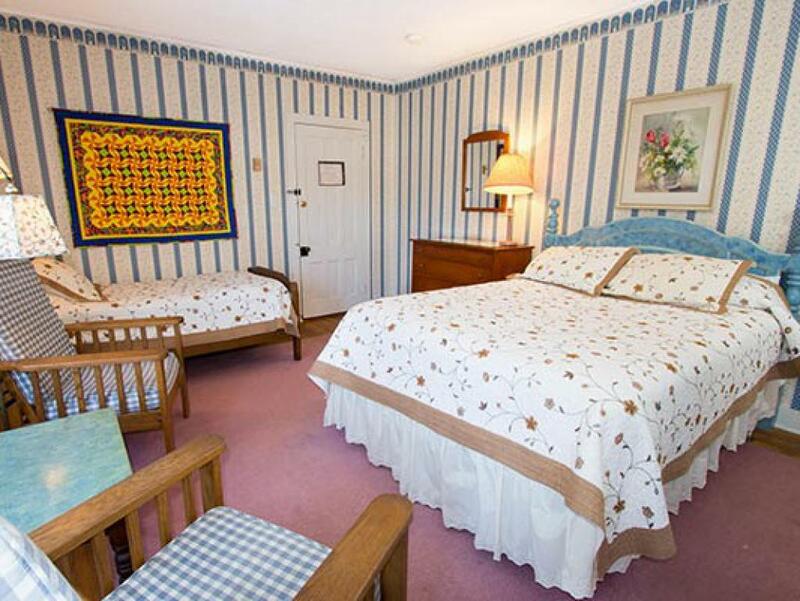 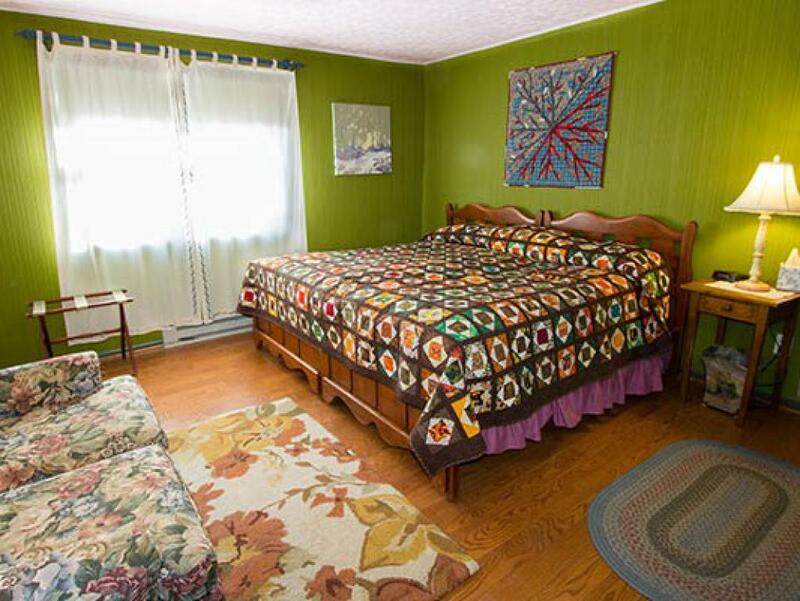 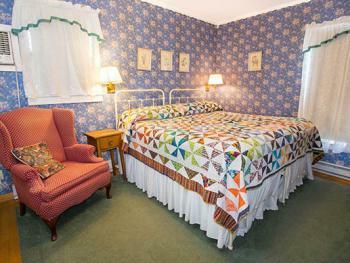 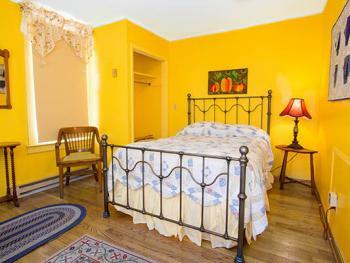 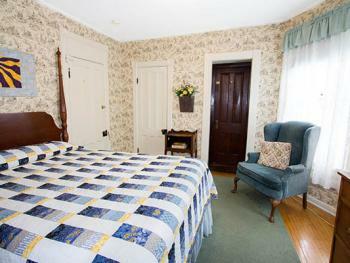 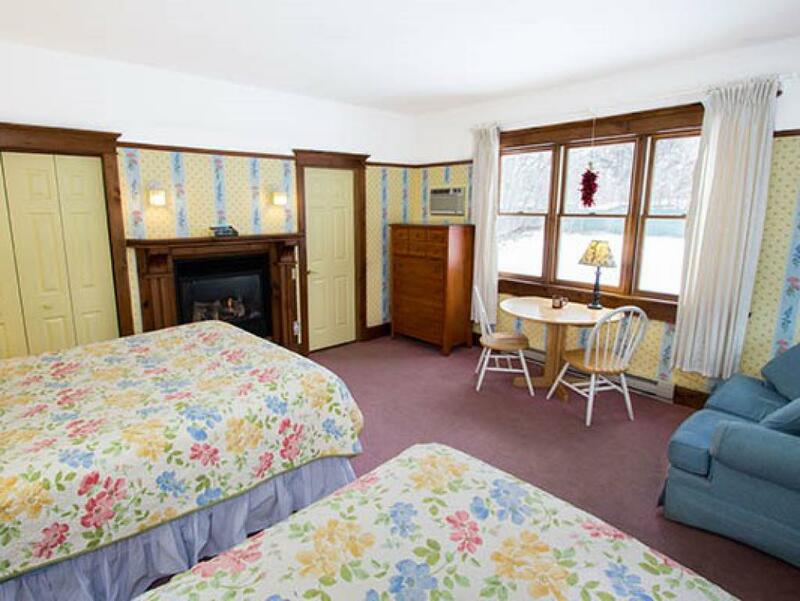 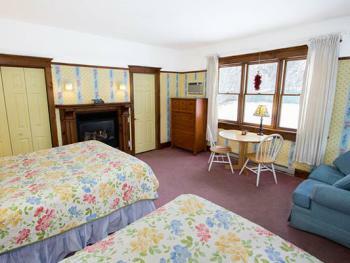 Featuring 16 unique guest rooms, all with hand-made custom quilts, and some with whirlpools and fireplaces. 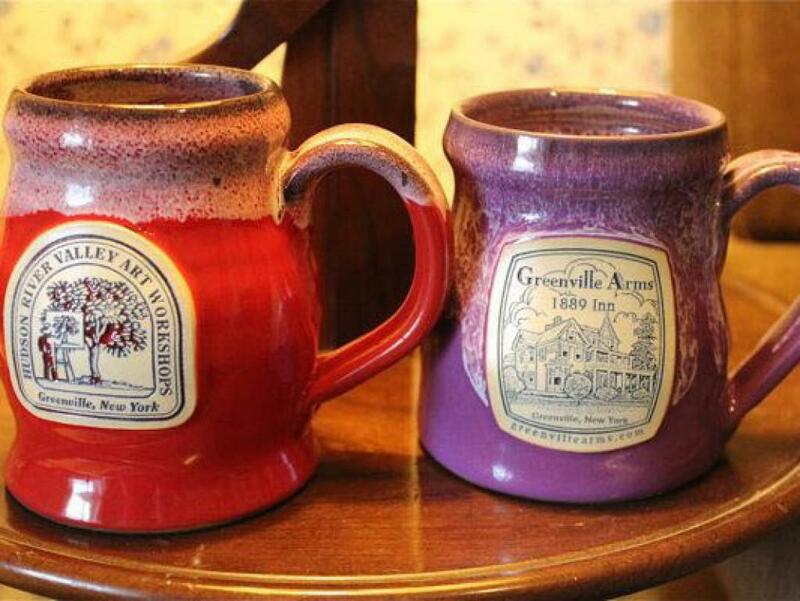 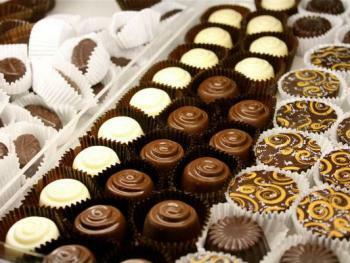 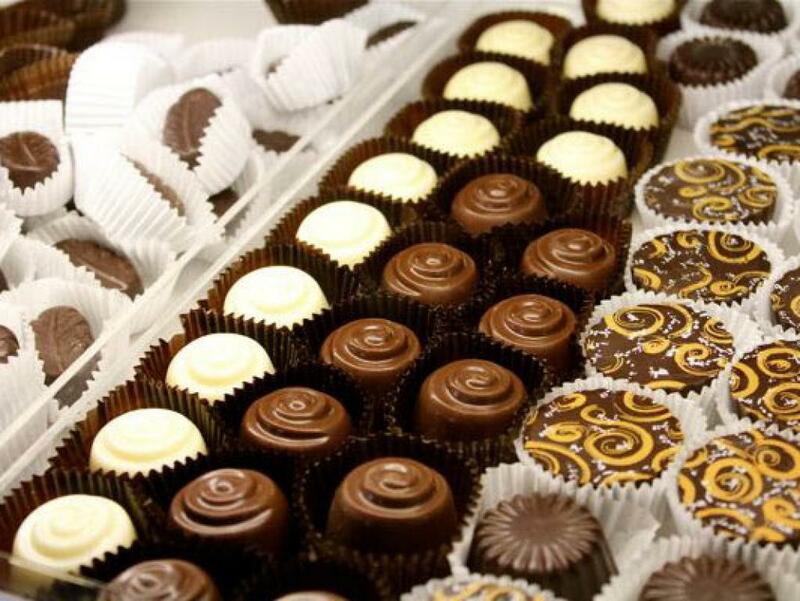 Offering a delicious made-to-order hot breakfast, onsite espresso bar (The Vanderbilt Room), gourmet chocolate shop (Life By Chocolates), and the only art supply shop in Greene County. 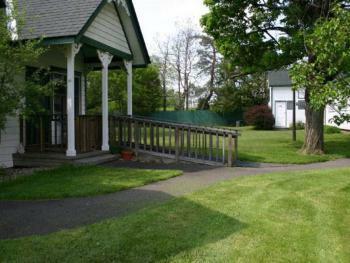 Walk to town park and near by shops. 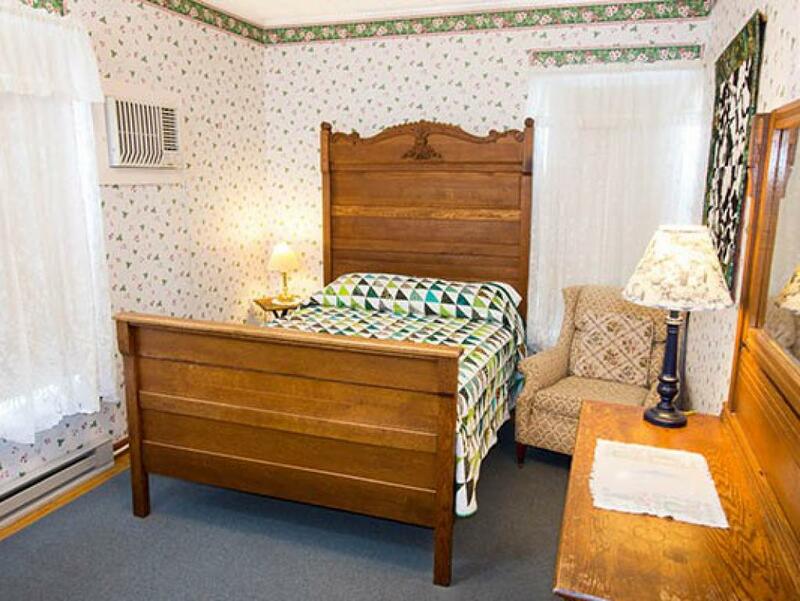 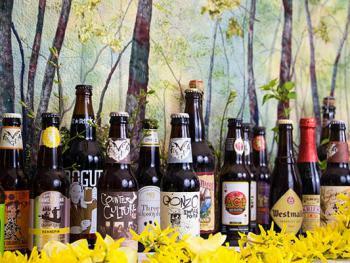 Short drive to fabulous restaurants. 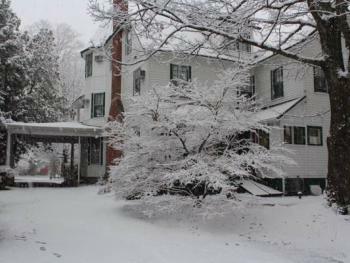 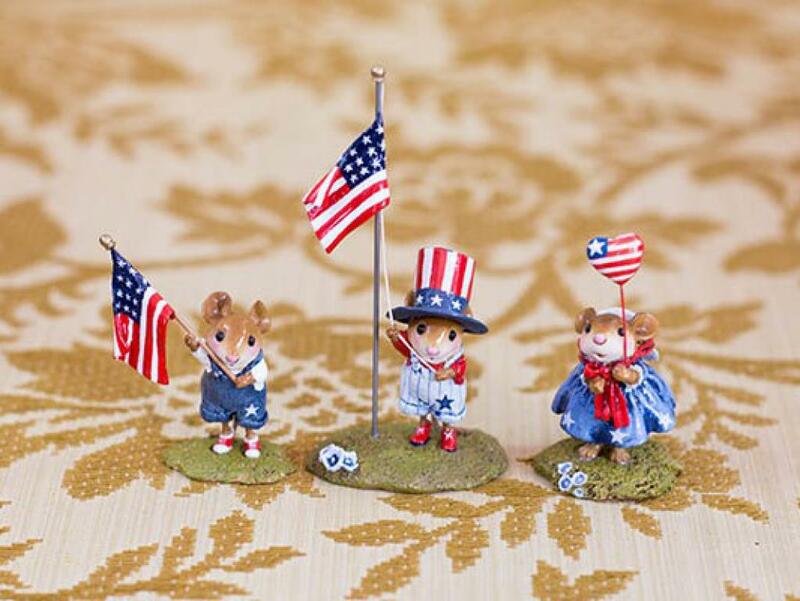 Our inn is also home to the Hudson River Valley Art Workshops, a program of resident art workshops featuring national and internationally know art instructors.